Today, in places like London, Vancouver, Egypt, and Bolivia and Leeds, a global conversation about the city of the future will unfold. 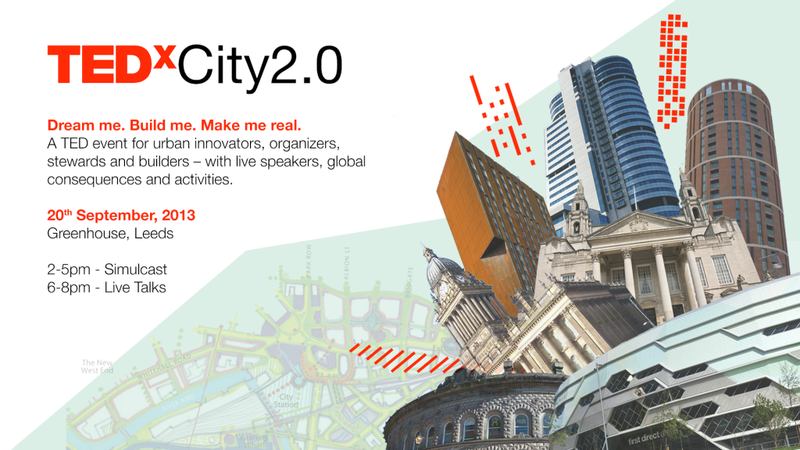 What’s TEDxCity2.0, you ask? Well, deep in the heart of New York City, TED is throwing this big TEDCity2.0 event — a day-long tribute to the places (cities!) that, according to the UN, 70% of the world’s population will inhabit by 2050. At TEDCity2.0, over 20 speakers — experts in everything from architecture to transportation to sanitation — will share big ideas about collaborative action and sustainable solutions for urban innovation. And while TED takes over New York, in 43 countries across the globe, local thinkers, doers, and changemakers will gather together in their own cities at TEDxCity2.0 events to watch TEDCity2.0 and envision the city of the future with TED. 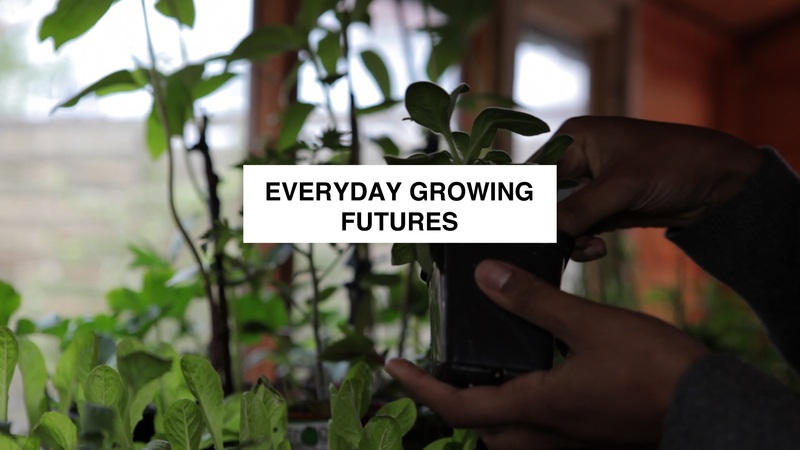 Indeed one of our own fellows, NW fellow, Erinma Ochu FRSA speaks about her urban food growing project, Everyday Growing Cultures and the film she made about the project whilst working with Farida Vis, at TEDxCity2.0. LSx, Actuated Futures and Citu present a Leeds afternoon simulcast of TEDxCity2.0, streaming live from New York City along with an evening programme of speakers and refreshments. TEDx Leeds City2.0, showcases a range of speakers who are using art, food, wellbeing, housing, play, politics and public space to create serendipity, joy and resilience in our communities. The simulcast is from 2-5pm and the evening talks begin at 6pm. Food by Brad, Chef at the Greenhouse Deli and drinks from the Stew & Oyster. Optional tour of the Greenhouse sustainable live/work community. Want to dream the future of cities with them? Join big thinkers at a TEDxCity2.0 event near you, or chime in virtually by watching the TEDCity2.0 livestream for free at TED.com. P.S. You can follow all the TEDxCity2.0 fun with Twitter list of all the TEDxCity2.0 events, and by following the hashtags #TEDxCity and #TEDxCity2 on Twitter and Instagram! If you happen to be in Leeds this evening, tickets are available until midday, visit the website to book.